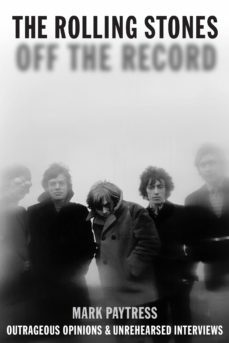 A collection of original, off-the-cuff remarks by and about The Rolling Stones, unearthed and reassembled into a vivid verbal documentary. Containing outrageous opinions, unrehearsed nterviews and impromptu but headline grabbing quotes. A candid and insightful history and an authentic taste of the group in their heyday and the cultural landscape they helped define.